dark skim detox | Badudets Everything Nice! I’m not an ice cream person but give me frozen yogurt anytime and I’d be a happy camper. The latter is healthier too that’s why I find it as a guilt-free treat. 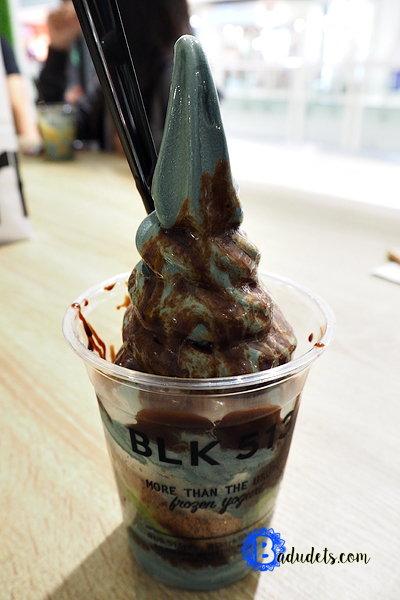 Speaking of a healthier treat, did you know that you can detoxify by having Blk 513’s Activated Charcoal Frozen Yogurt?